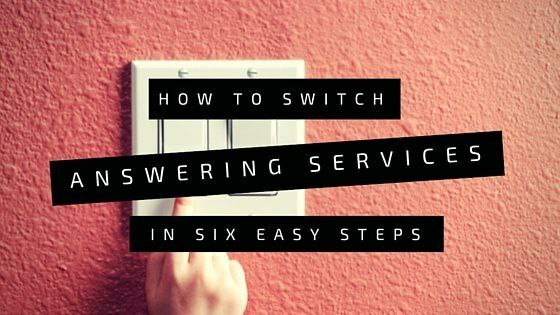 Switching answering services is easy – if you follow a few basic steps. 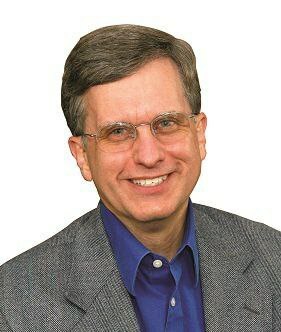 Yet not having a methodical plan can result in unneeded aggravations or avoidable problems. Have a list of pain points you expect to solve with your new answering service and go through this list with them. Possibly your old service always mispronounced your name. Maybe they contacted you when they shouldn’t have. Perhaps they didn’t take full messages. Let your new answering service know about these concerns. Then they can address them from day one. Do You Advertise Your Answering Service’s Number? Most answering service clients call-forward their phone lines. They forward to a special number their answering service assigns them. But some businesses publish this number in their ads. This allows prospects to reach the answering service directly. When you switch answering services, you can’t take this number with you. Your new answering service will give you a new number. Before you switch answering services, notify everyone you can who may have this old number. Then ask your old answering service to play a “new number” recording. If anyone calls the old number, they will hear the new one. Most answering services will do this for you, though there may be a small charge. Confirm the procedure to connect to your new answering service. Most businesses use regular call-forwarding. Then all you need to do is update your staff’s instructions on how to forward to the new number. Have them practice to be sure it works without a hitch. But if your phone system redirects your calls at a touch of a button, you will need to reprogram it. Do you use automated call-forwarding features? If your phone isn’t answered after a certain number of rings or if it is busy it may forward automatically. Then you will need to contact your phone company to reprogram these features. Many companies overlook this step. Whenever possible begin using your new answering service in the middle of the week. Avoid starting on a Friday evening or before a holiday. These are hectic times for everyone. This includes you, your employees, and third-party technical staff. If problems arise, your phone system or telephone company may need to help. Make sure all your employees know you are switching answering services. You don’t want your on-call people calling the old answering service or ignoring the new one because they don’t recognize the number. Plus, you don’t want your receptionist call-forwarding to the wrong answering service. And let your accounts payable staff know, too. Then they can make sure the old answering service stops billing you. The final tip makes perfect sense, but businesses often overlook it. Don’t cancel your old service until you’ve used your new one for a few days. If something doesn’t work as planned – like call-forwarding – it’s nice to have a backup in place. Or maybe some calls will route to your old service because of some forgotten procedure or process. Having the services overlap for a few days will allow a cushion of time to catch and correct these items. Following these six steps will help you switch answering services with minimal frustration. A few precautions now will reduce hassles later.